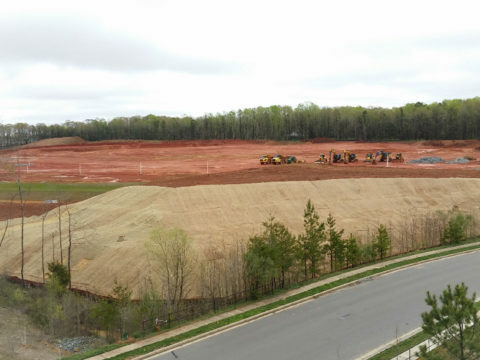 Edifice is managing the construction for WestPark 85, the largest speculative building currently under construction in North Carolina. 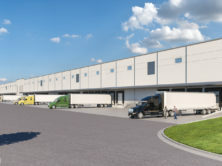 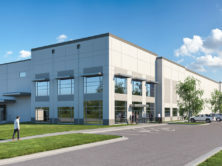 Constructed in two phases, this Class-A industrial park development will consist of five rear-loading buildings. 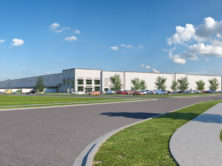 The five buildings will range in size from 175,760sf to 256,880sf and total just over one million square feet. 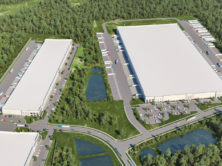 Located on 100 acres in close proximity to the Charlotte Douglas International Airport, the development will offer easy access to I-85 and I-485.